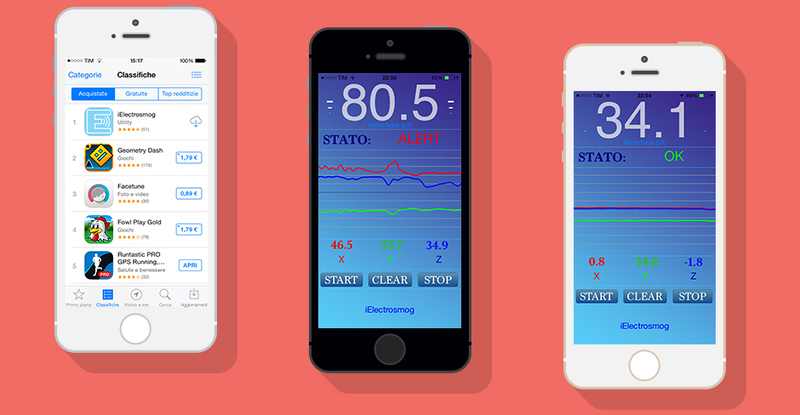 iElectrosmog is the first app that turns your iPhone or iPad in a professional electrosmog meter. This app uses the magnetometer of the iPhone's compass to get the data of the electromagnetic field present in the environment in which you are located, processes them through an algorithm developed by our team and makes them available to the user through a graphical user interface clean and easy to understand. The development phase was carried out by comparing the data obtained with some professional measuring instruments and we were able to ascertain that the accuracy of the data provided by iElectrosmog is approximately 97%, a really good result. The first version of the APP, incuding the electromagnetic fields detection function and a very clear graphic. 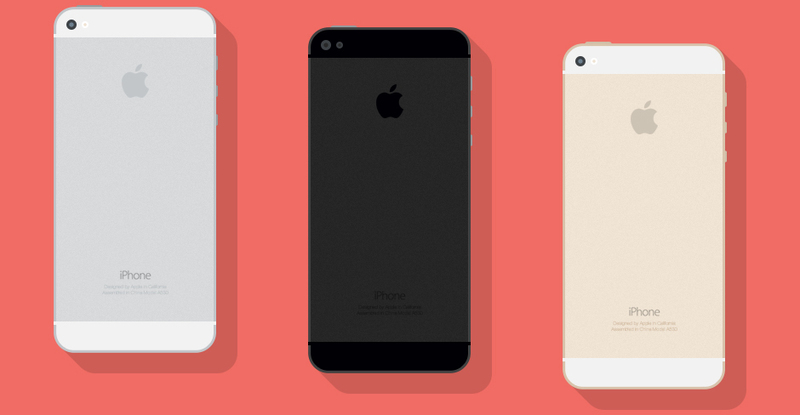 The APP has more than 55 5-star reviews of enthusiastic buyers and is in continuous development and expansion. 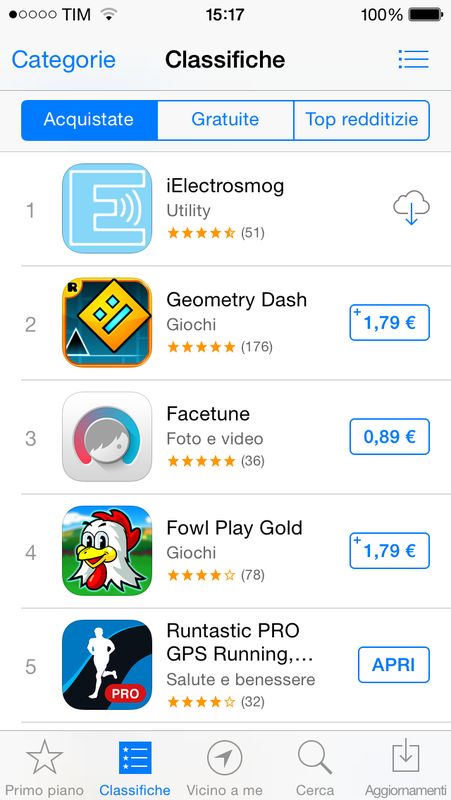 iElectrosmog, since 8 April 2014 is ranked at the first place as the most purchased app in Italy and in the top 20 around the world. Our team is working hard to improve the user experience, thanks to your many tips! If you have questions, need clarification, you want to propose a collaboration or anything else you can contact me!